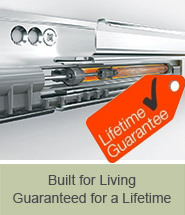 Market leaders in cabinet hinges, Blum's numerous applications ensure all your cabinetry needs are met. 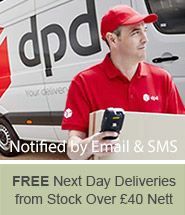 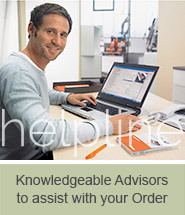 As stockists of Blum hinges, we offer next day delivery, up front value plus 5% loyalty discount for repeat customers. 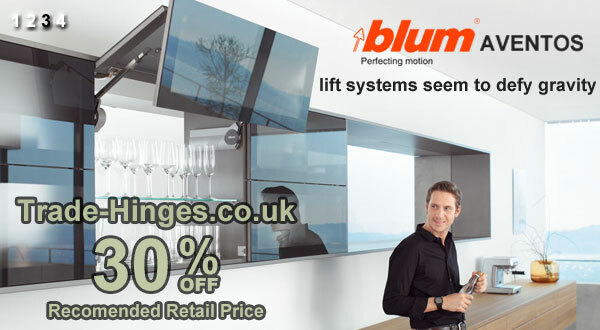 Whether you are upgrading the storage space in your kitchen, bedroom or office, integrated soft close hinges or optional BLUMOTION ensure all storage spaces close quietly. 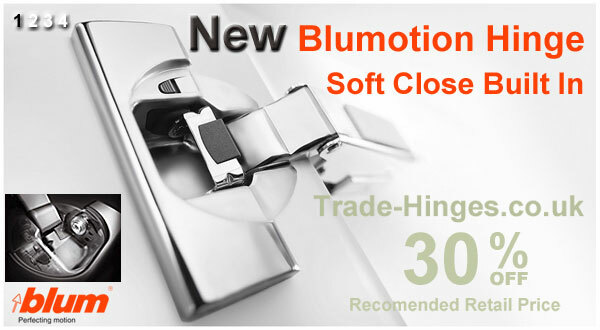 Blum soft close hinges can be installed during construction or to upgrade existing pieces. 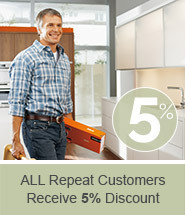 Adding Blum hinges to old units gives them a new lease of life. 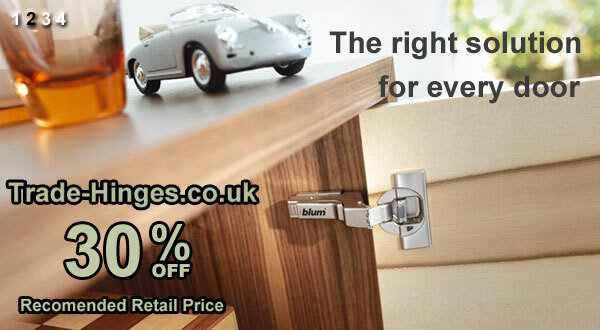 Our range includes blum hinges cover and boss caps, as furniture should be pleasing to the eye as well as functional.